Fishing Rod Pole Bag Storage Case Boxes 3 Layers Holder Tackles. Fantastic smelling purple plum popups. Extremely popular, one of our best sellers with plenty of repeat business from happy customers. 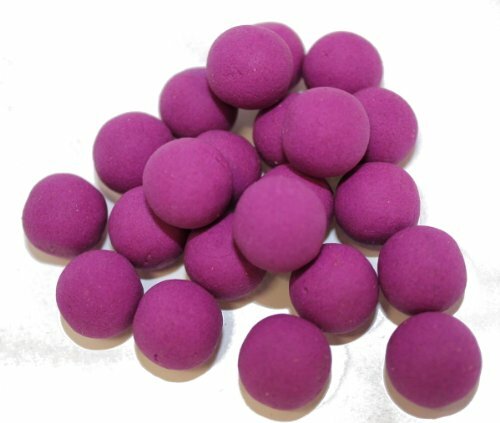 One of our most popular flavours, responsible for hundreds of carp!